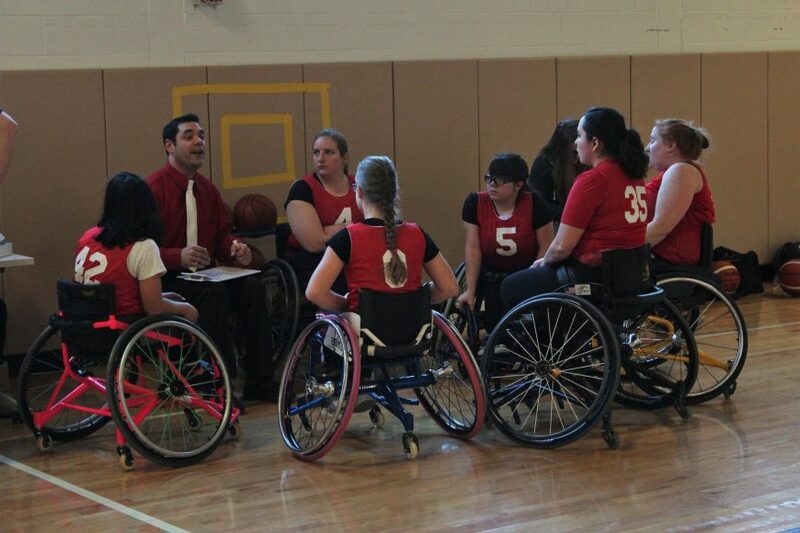 Oak Hill Adaptive Sports and Fitness (Chapter 126) is the first to bring Women’s Wheelchair Basketball to the state of Connecticut. Our goal is to spread awareness of our sport across the USA. Our team is a member of The National Wheelchair Basketball Association Women’s Division and will be competing nationwide. We have 11 women with a wide range of physical disabilities committed to this highly competitive sport. Being a Non-Profit Organization we are always looking for partnerships to make our program a success. For more information contact Head Coach Paul Weiland at (860) 769-7047 or Paul.Weiland@oakhillct.org. Previous Post Free Yoga on Wednesdays!